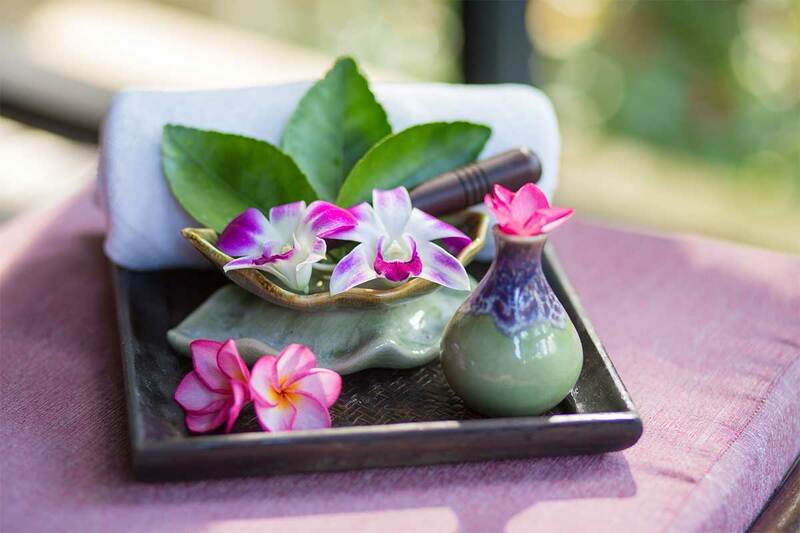 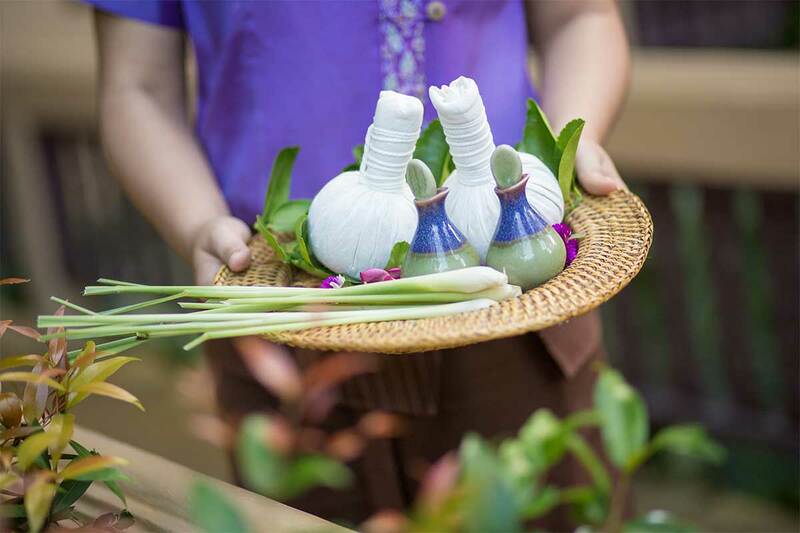 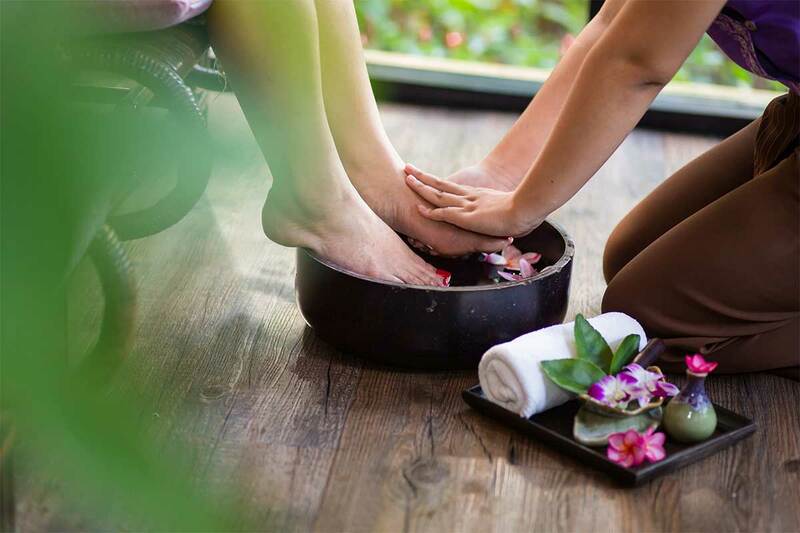 The Pandanus Spa offers a wide range of exotic treatments, tailor made specially to relief stress and to rejuvenate the mind, body and soul. 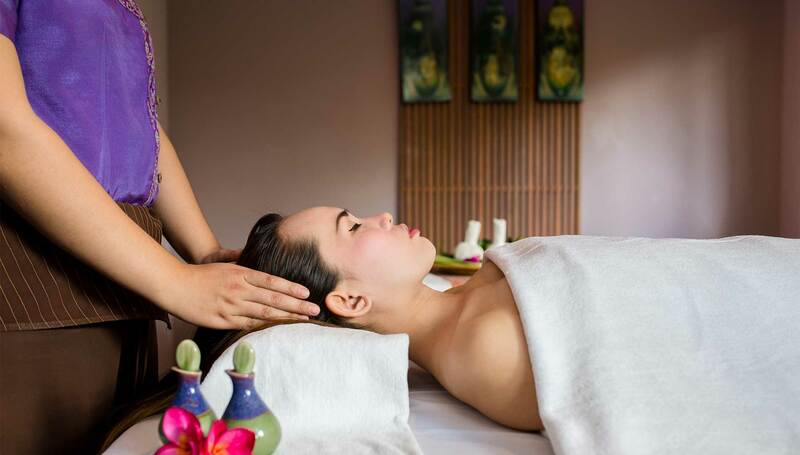 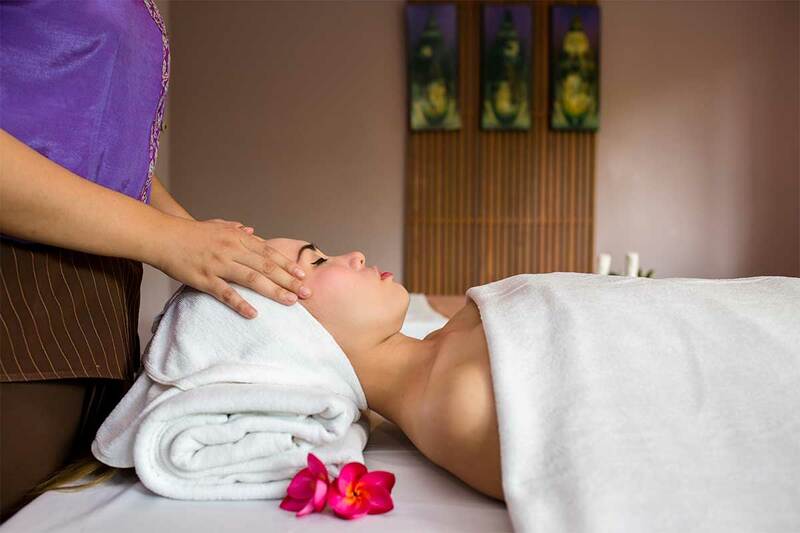 It also provides a soothing transition between body treatment and massage therapies. 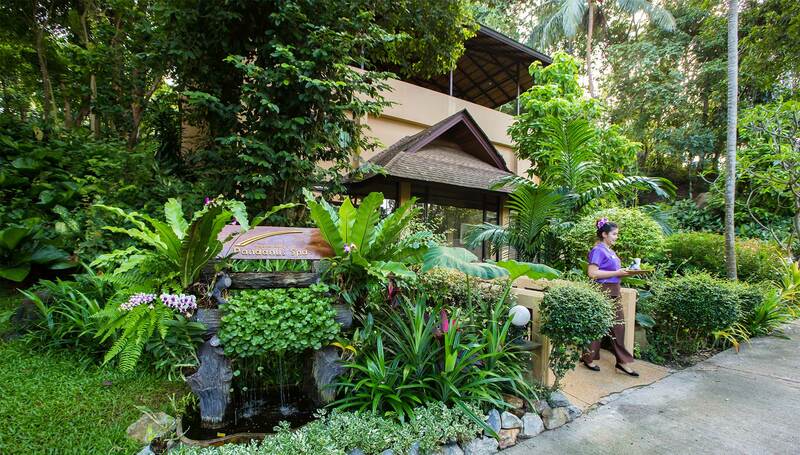 Secluded treatment rooms are provided for your privacy with our professional Therapist.